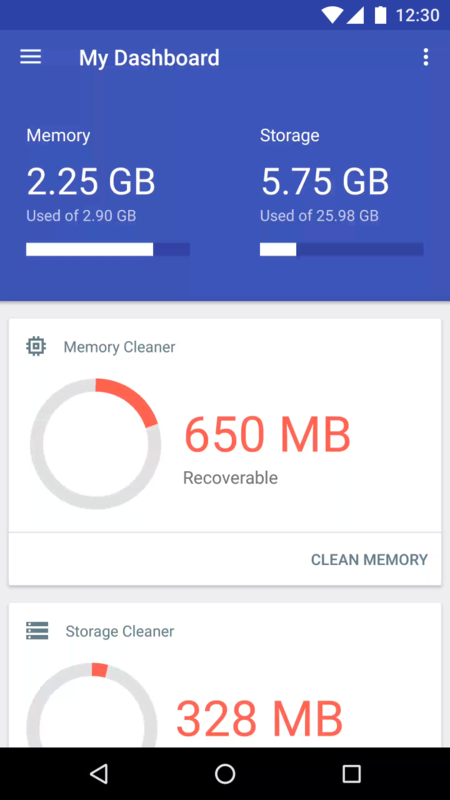 A free app for Android that will blast unwanted apps and redundant files, clear out your device's storage space, and speed up your Android device. 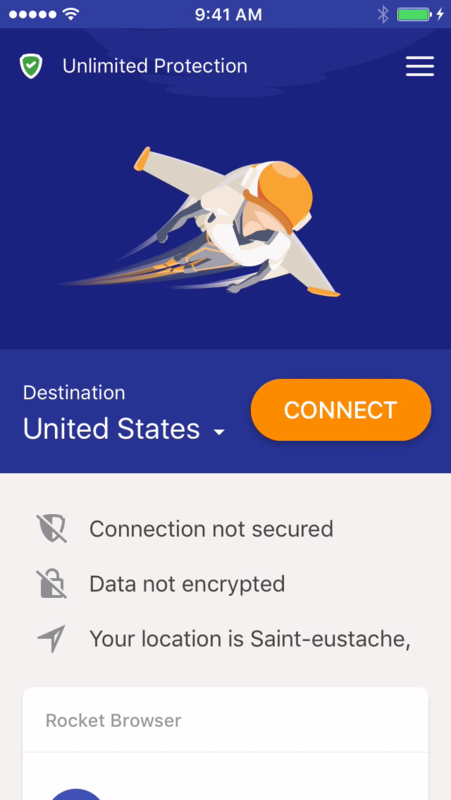 Connect to private virtual networks across the globe to encrypt your connection and secure your data while unblocking content. Improve your mobile app security while protecting your privacy with Hexlock, the free, all-in-one customizable app locker and media vault app for Android devices. 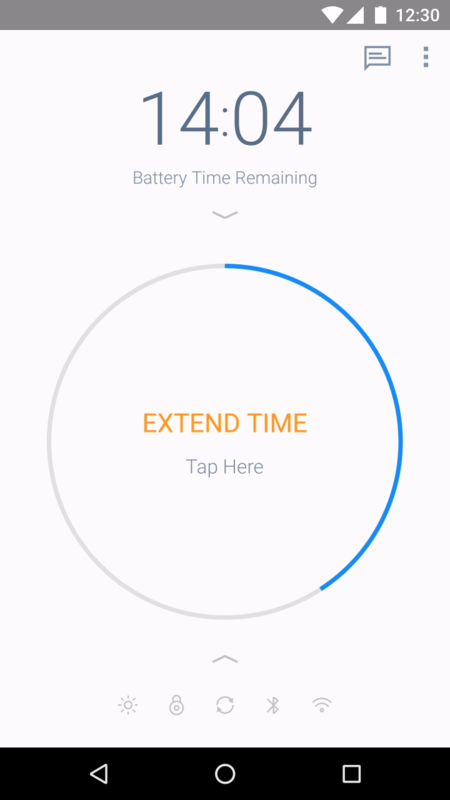 Make your battery last up to 50% longer with our one-tap boost and get battery life forecasts to let you make smarter decisions. 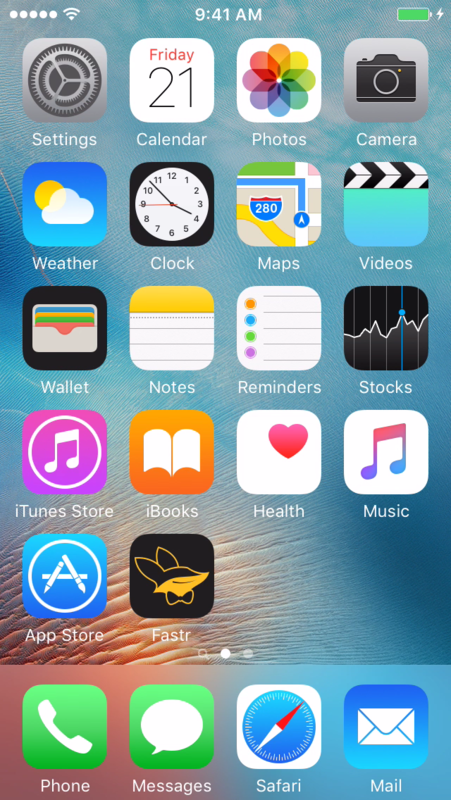 The time-saving launcher for all your favorite iOS apps. 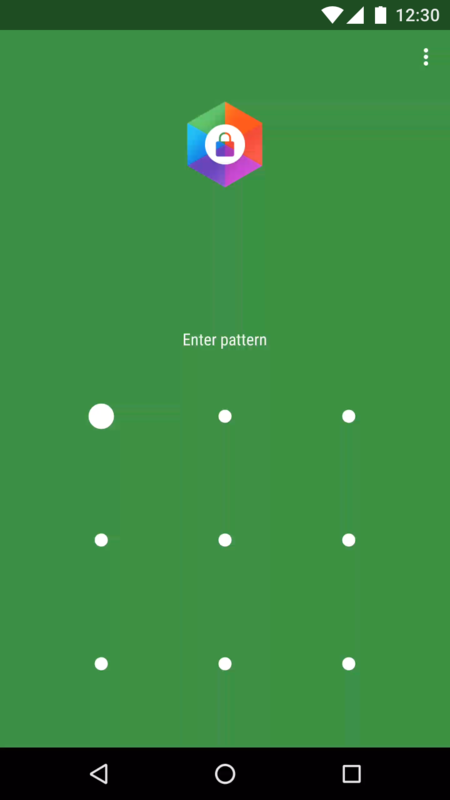 Create shortcuts to open games, utilities, music, and settings, access favorite websites, open social media apps and more.